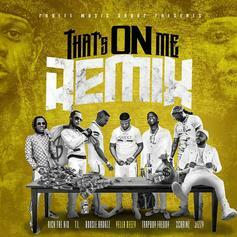 Boosie saves a spot on his new project for his old sparring partner. 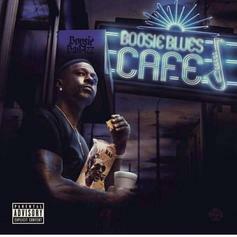 Boosie the Bluesman is steeped in Delta tradition. 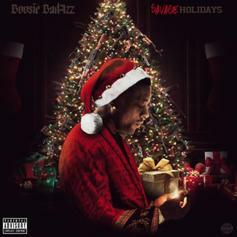 Boosie Encourages Familial Harmony On "Love Yo Family"
Ring in the Thanksgiving cheer with some wholesome Boosie fun. Listen To Boosie's Aggressive "Real Shooter" From "Boopac"
From the Baton Rouge rapper's new project "BooPac." 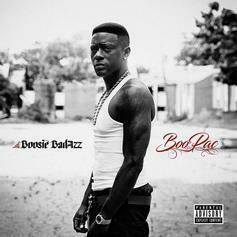 Boosie Badazz Shares Another "BooPac" Release "Me, Myself & I"
Check out Boosie Badazz's new #Boopac release "Me, Myself, & I." 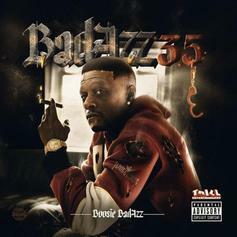 Boosie Badazz Release New "Boopac" Song "Webbie I Remember"
Watch Boosie Badazz reminisce on the good times with his friend on "Webbie I Remember." 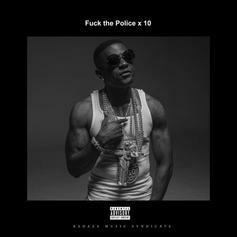 Boosie Badazz Releases New "Boopac" Song "Cocaine Fever"
Listen to Boosie Badazz's latest song "Cocaine Fever." 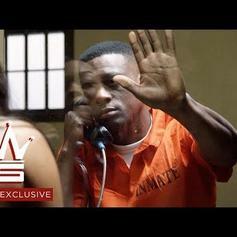 Boosie Badazz Drops Off New Single "America's Most Wanted"
Boosie Badazz addresses his legal issues on "America's Most Wanted." 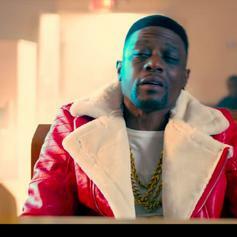 Check out Boosie Badazz's new single & video called "God Wants Me To Ball" featuring London Jae. 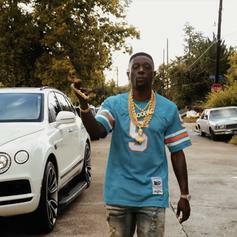 Boosie BadAzz Delivers His New Single "Dirty Diary"
Boosie Badazz delivers "Dirty Diary" ahead of his upcoming "BooPac" album. 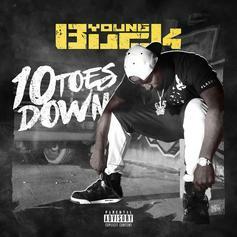 Buck and Boosie come together on this "10 Toes Down" highlight. 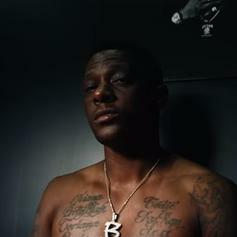 Boosie Badazz draws first blood in lyrical war against police. 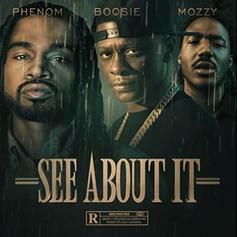 Phenom, Boosie, and Mozzy unite for an uncompromising street record. 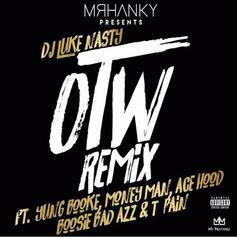 DJ Luke Nasty enlists Yung Booke, Money Man, Ace Hood, Boosie Badazz, & T-Pain for loaded OTW remix. 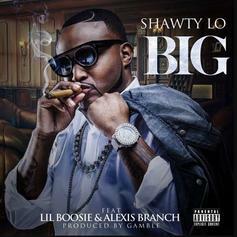 Listen to a new posthumous record from Shawty Lo called "B.I.G" featuring Lil Boosie & Alexis Branch.